An Inspiring message on serving our flocks. Order your Downloadable MP3 version of "SHEEP HAVE PROBLEMS" and strengthen your family today! 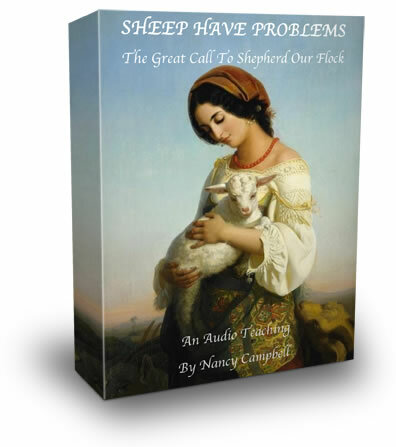 Click the button below to add the Sheep Have Problems - The Great Call To Shepherd Our Flocks - Downloadable MP3 Version to your wish list.